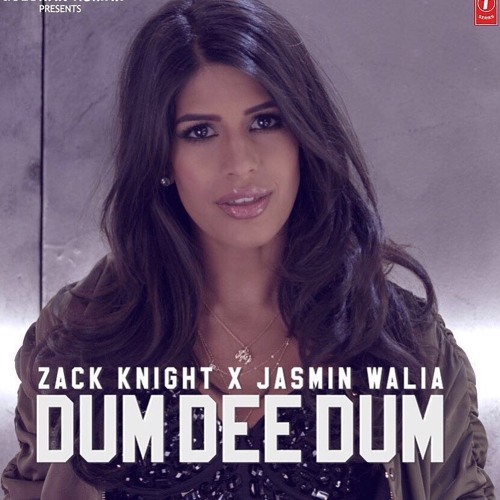 Jasmin Walia United Kingdom - is a British Singer, Actress and TV personality. She is primarily known for her role in The Only Way Is Essex (ITV SHOW) and for featuring in Sky One’s TV show Desi Rascals. She also released three singles 'Temple', 'Dum Dee Dum' and her new single 'Girl Like Me'. Currently Jasmin has just finished playing the role of Princess Jasmine in Aladdin (theatre).